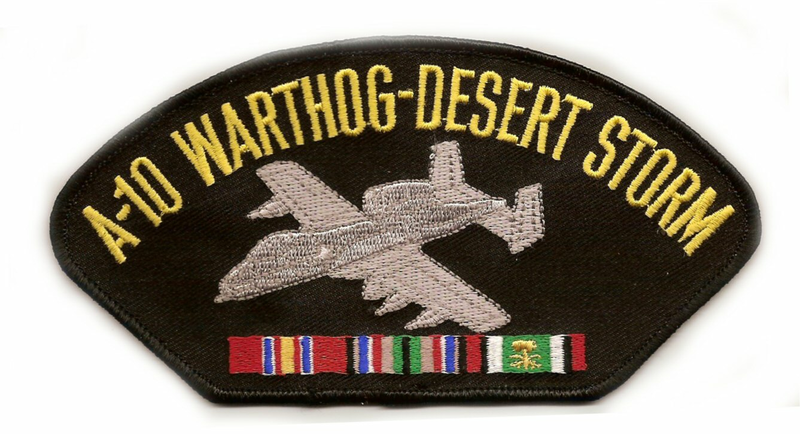 ArmyDecals is proud to offer this A-10 Warthog Desert Storm Cap. This cap is available in either 5 panel high profile or 6 panel low profile styling and is made with a cotton twill material. This cap is dark under the visor, has a full back, a fully adjustable closure, and is made from top quality materials. These are the same ball caps found throughout the Military. This cap would make a wonderful addition to your collection or a great gift! All our Military caps are fully guaranteed. All custom embroidery is done at our facility in Scottsboro, AL.